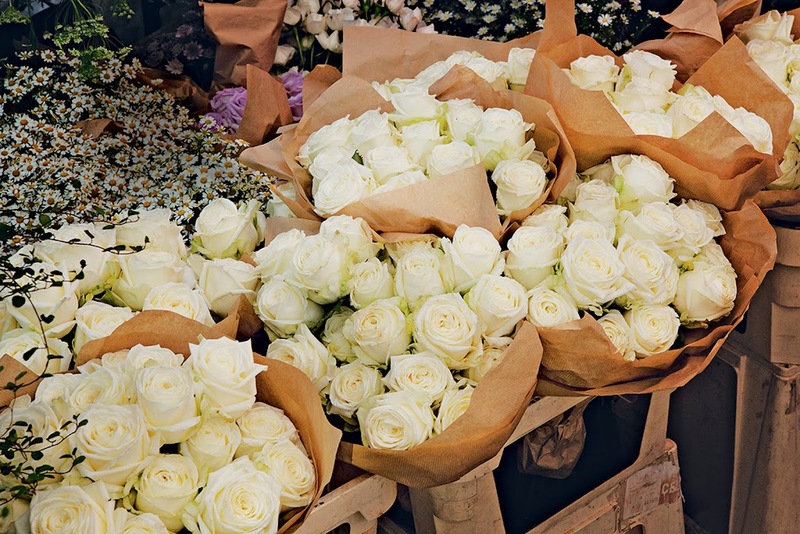 Loving these gorgeous white roses from Scarlet and Violet. as my grandmother used to say to me: 'nothing is as pretty as a bouquet of white roses.' and you know what? i think she was right! I agree Natasha... they are beautiful! Absolutely lovely! I just order Black Baccara's for an upcoming event. Those mixed with white roses are the most majestic look! Simple and elegant, always so pleasant to see them at a wedding. White roses are perfect to give to very young girls and ladies of mature age, girlfriends and mothers, brothers and managers - they are always appropriate!Thank you for sharing!